The former Spain midfielder travelled to India in his role as an ambassador for the 2022 World Cup in Qatar. Xavi Hernandez kick-started the construction of a new football pitch in Mumbai. Former Barcelona star Xavi Hernandez put some local schoolchildren through their paces when he kick-started the construction of a new football pitch in Mumbai. Xavi, who was a World Cup winner with Spain in 2010, spearheads Qatar’s Generation Amazing project, which has so far seen 28 community pitches spring up across the Middle East, besides two in India at Rurka Kalan and Nagpur. Xavi Hernandez with local schoolchildren at the proposed site of the new football pitch in Mumbai. The scheme, which uses sport to positively impact lives, has so far reached 250,000 people in seven countries, and hopes to reach a million in total by 2022. It aims to provide children from disadvantaged communities with safe places to play, enabling football for development programmes to be carried out. To celebrate the occasion, 39-year-old Xavi had a kickabout on the proposed site of the new pitch with local schoolchildren and youth ambassadors from across India. 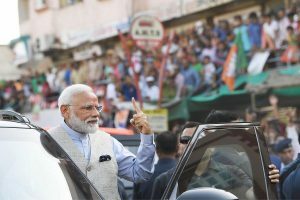 They were joined by local partner Oscar Foundation, the Qatari General Counsel in Mumbai, Saif Bin Ali Muhanadi, and Abhishek Yadav, Director of National Teams at the All Indian Football Federation (AIFF). 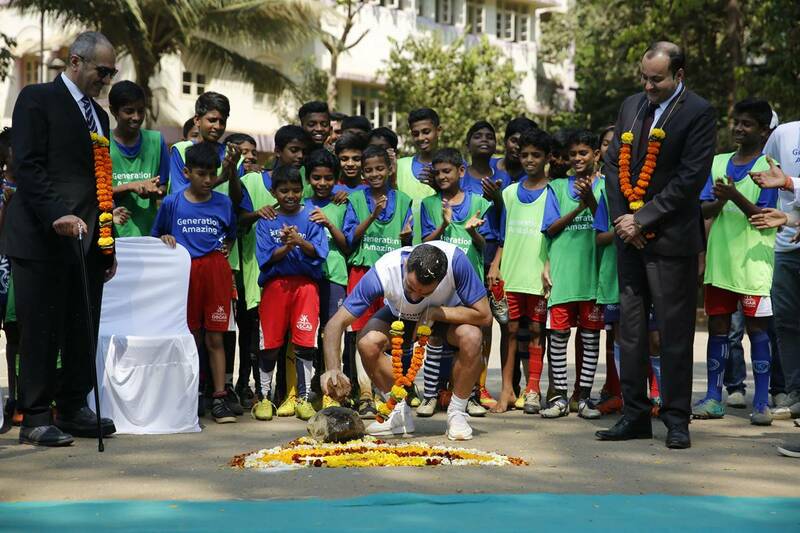 “I am very proud to be in India with Generation Amazing to visit the community in Mumbai to speak to the participants and to hear about their experiences,” said Xavi Hernandez. Xavi’s India trip came three years after he visited refugee camps in Jordan to see the Generation Amazing programme in operation there. “I’m particularly excited to be able to visit this rapidly developing football nation which has such great potential, and to see for myself the impact which Generation Amazing is having on the ground,” said the football star. He is of the opinion that FIFA should abandon plans to increase the 2022 World Cup in Qatar from 32 to 48 teams. How can language become easy to write and speak?